Currently there are 3 native Telephoto Prime lenses for Fujifilm GFX 50R and all of these lenses are autofocus (AF) type. 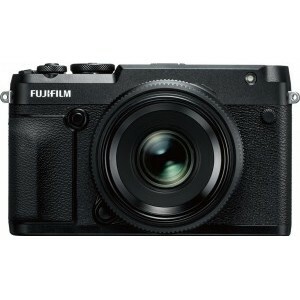 Fujifilm GFX 50R doesn't have a sensor based image stabilization system but 1 of these Telephoto Prime lenses features optical image stabilization. Since Fujifilm GFX 50R has environmental sealings (Weather Sealing), you may like to couple your camera with one of these 3 Telephoto Prime lenses with Weather Sealings.